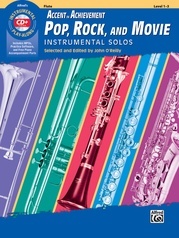 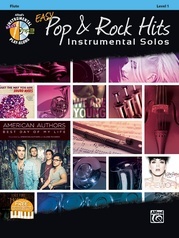 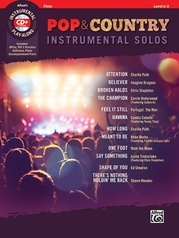 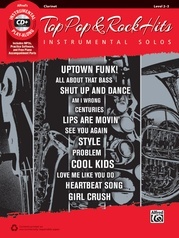 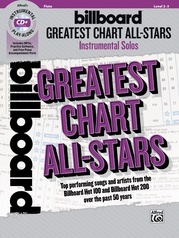 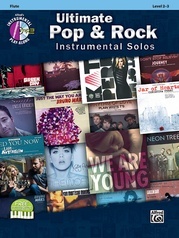 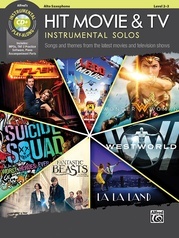 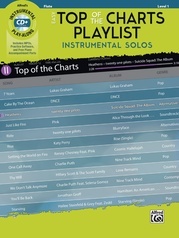 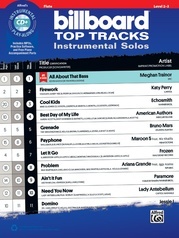 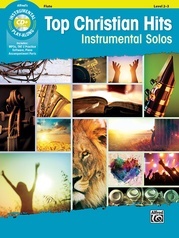 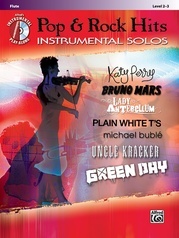 New and favorite popular instrumental solos arranged at a simplified level. 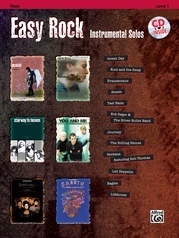 All editions are compatible. 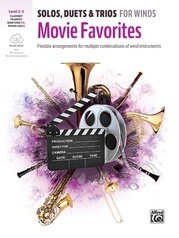 Titles include: All for Love * Cat's in the Cradle * From a Distance * The Greatest Love of All * I Can't Make You Love Me * I Will Always Love You * I'm Every Woman * Masterpiece * More Than Words * Over the Rainbow.